This sounds pretty awesome. 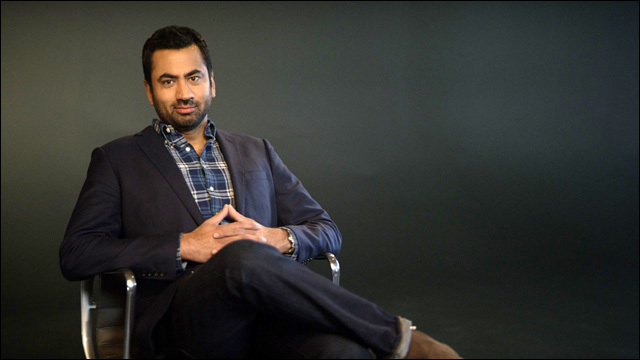 Kal Penn is re-teaming with the guys behind the Harold & Kumar franchise to executive produce and star in the ABC comedy Fair and Balanced, set in the world of conservative cable news. Written by Hayden Schlossberg and Jon Hurwitz, the creators of Harold and Kumar, the single-camera comedy revolves around an aspiring public radio reporter who is swayed to work at a Fox News-type channel. 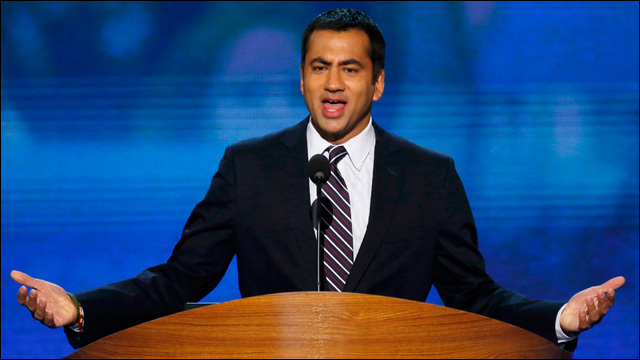 Kal Penn at the 2012 Democratic National Convention. No doubt, the show will draw on Penn's real-life resume, which includes working at the White House and serving as a correspondent for Vice News and other docuseries, in addition to starring as one-half of your favorite Asian American cinematic stoner duo. The project will be informed by some of Penn's real-life experiences appearing on various news shows as well as serving as correspondent for Vice News and spending two years in Washington as an associate director of the White House Office of Public Engagement and a member of President Obama’s National Arts Policy Committee. Penn will executive produce Fair And Balanced alongside his longtime manager and producing partner Dan Spilo of Industry Entertainment. Hurwitz and Schlossberg also will executive produce through their Hurwitz & Schlossberg Productions, with Matt Lottman, their Director of Development, as co-producer. I'm already in, as I am a fan of Kal Penn and I love to laugh at Fox News. Already a winning combination.